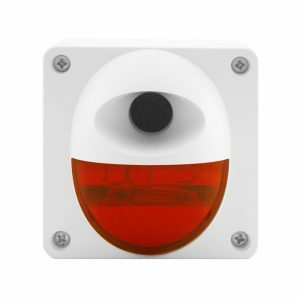 Moflash design and manufacture a range of products combining both an audible and visual signal. 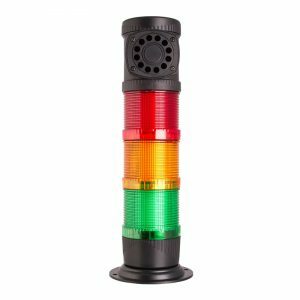 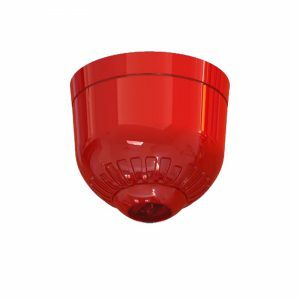 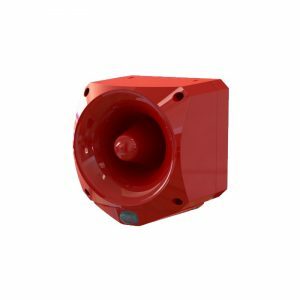 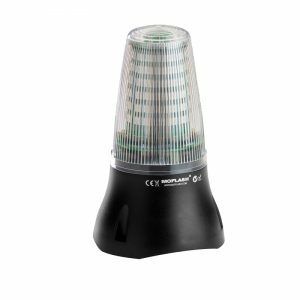 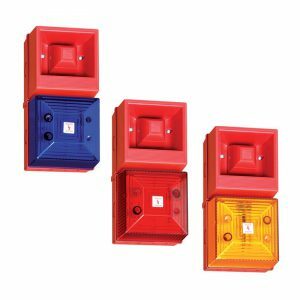 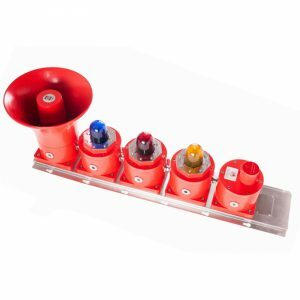 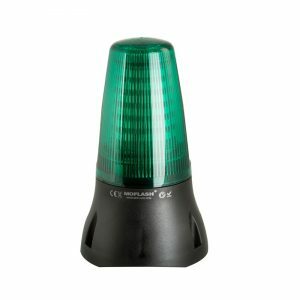 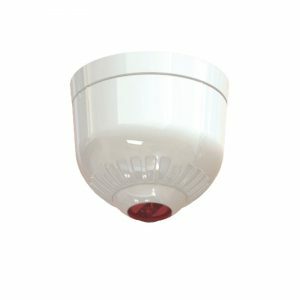 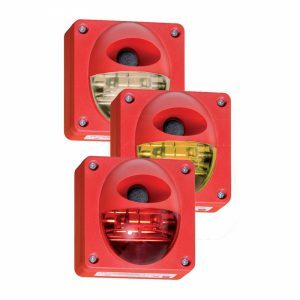 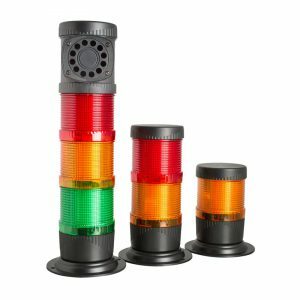 These devices, complete in one housing, offer the option for LED or Xenon technology for the visual indication and an electronic multi-tone sounder for the acoustic indication. 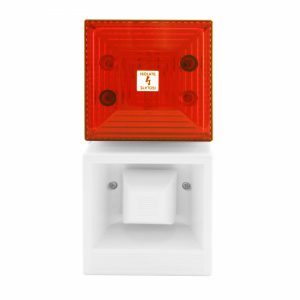 In many industrial areas, the use for a combined signalling device is associated with the environmental conditions. 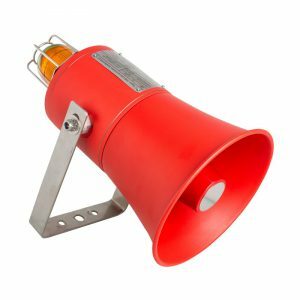 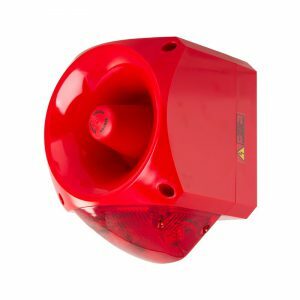 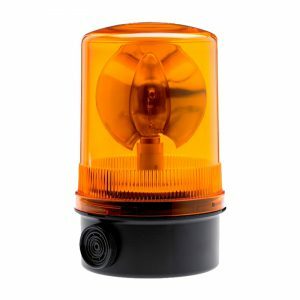 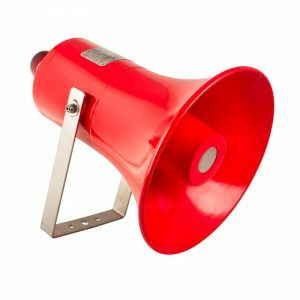 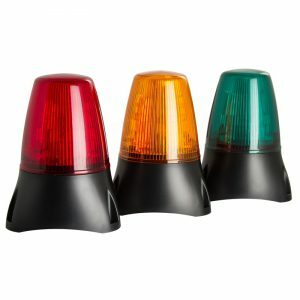 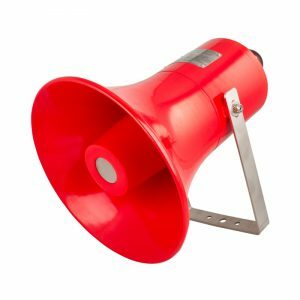 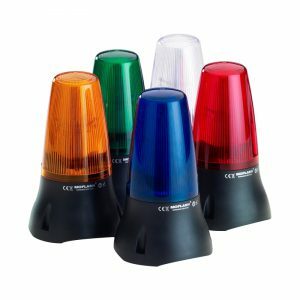 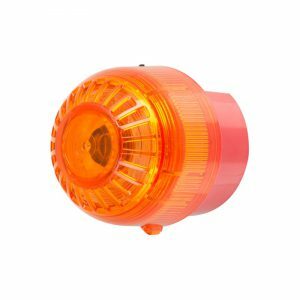 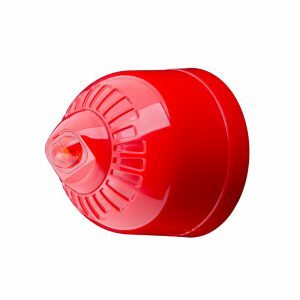 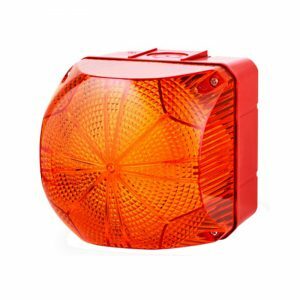 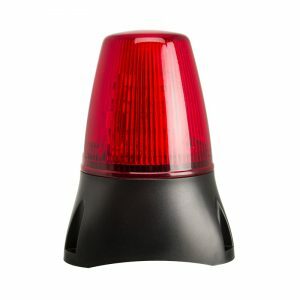 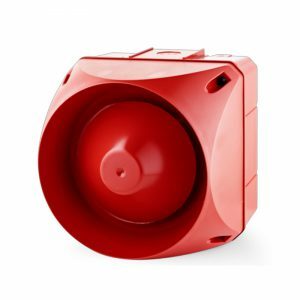 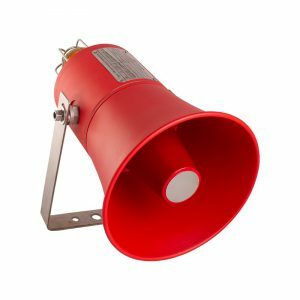 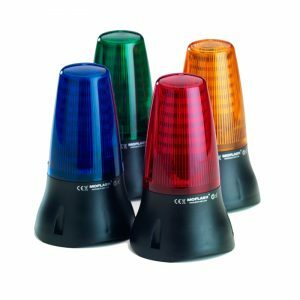 In loud or noisy conditions, a flashing light can be of great assistance as well as an audible signal, whereas an audible signal can be of assistance in bright conditions as well as a flashing signal.